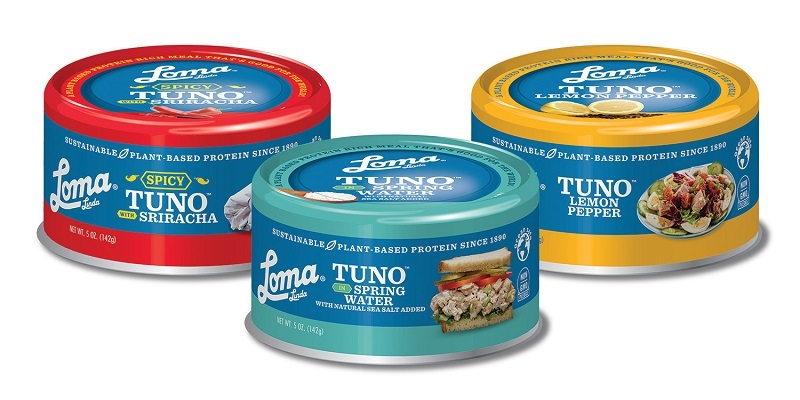 Future of Tuno in the UK: Will Loma Linda’s plant-based tuna sink or swim? Tuno’s debut comes in the wake of government-sponsored initiatives to tackle the UK's rising levels of obesity. Credit Atlantic Natural Foods. Tuno, a plant-based alternative to fish, is expected to make port in supermarket shelves early next year. The first of its type in the UK, Tuno’s debut comes in the wake of government-sponsored initiatives to tackle the UK’s rising levels of obesity. Plant-based products are often seen as healthier options, and so this new product launch fits in well with the country’s current health narrative. Tapping into this, Tuno boasts a range of health benefits over its fish counterparts, the least of which being it’s reduced salt levels. This could prove a key selling point of the product, as Action on Salt’s recent survey found that on average meat alternative products had a higher salt content than standard meat, despite often being perceived as healthier. For example, meat-free burgers had an average salt content of 0.89g compared to beef burgers which averaged 0.75g, according to the survey. In this current climate, Loma Linda, a plant-based food specialist, is in a strong position to introduce its Tuno brand to consumers that still desire a meat-free kitchen, but are looking for healthier options. Consumers are increasingly aware of the links between what they buy and eat, and how this affects the world around them. Veganism and its associated lifestyle is fast growing in the UK. According to GlobalData’s Q1 2017 global consumer survey, around 8% of the UK’s population consider themselves either vegan or vegetarian – a relatively large and untapped base, especially in terms of a cruelty-free fish market. This could prove to be a lucrative opportunity for companies looking to expand their markets shares, and one that Loma Linda is ready to tap into. 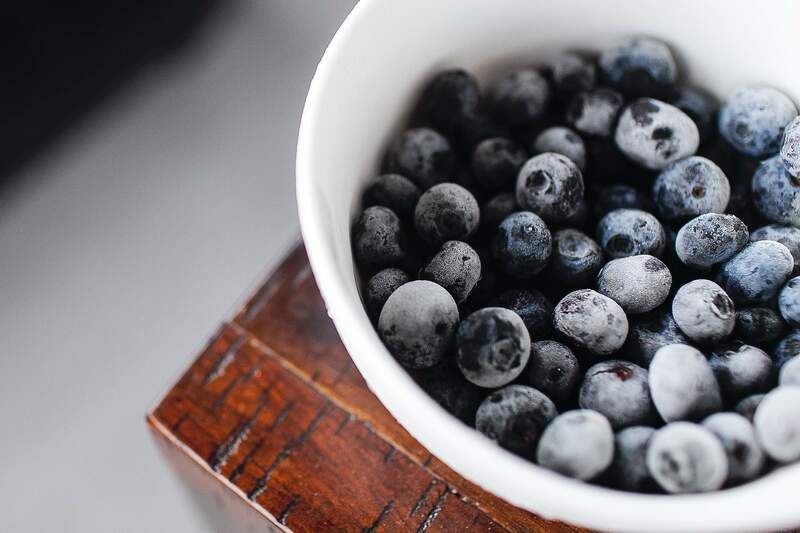 A survey commissioned by the Future Foundation found that 33% of respondents that have turned away from a fish-based diet did so due to the high price tag attached. As a new product, Tuno is retailed as premium (at around £2.69 per tin) and is, therefore, pricier than other ‘real’ tuna brands. However, that premium label is a double-edged sword. With the correct marketing, Loma Linda may be able to negate this price sensitivity, branding itself as fresh and exciting. Enter Tuno’s premium flavours – Sriracha, Lemon Pepper, and Spring Water. According to GlobalData’s Q1 2017 consumer survey, 48% of UK consumers admitted that they would try a new flavour out of curiosity, meaning that new customers could be enticed to try such products through premium marketing and exotic flavours. Should Loma Linda’s Tuno find its footing in the UK, the company may find a consumer base open to trying healthier alternatives that appeal to their other tastes rather than mimicking fish alone. The market for Tuno remains uncertain as the first of its kind to enter the UK. But despite this, there is a large consumer base that lacks cruelty-free, sustainable and healthy fish alternatives, and given the correct marketing in line with these ideals, the outlook for Loma Linda’s new product remains optimistic.